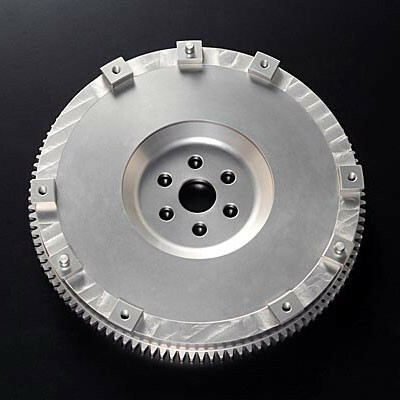 Light weight flywheel kit made by Autoexe of Japan for the 2006 to 2015 NC MX5. This light weight flywheel will help your NC Miata’s throttle response by reducing the weight of the flywheel by over 2kg! 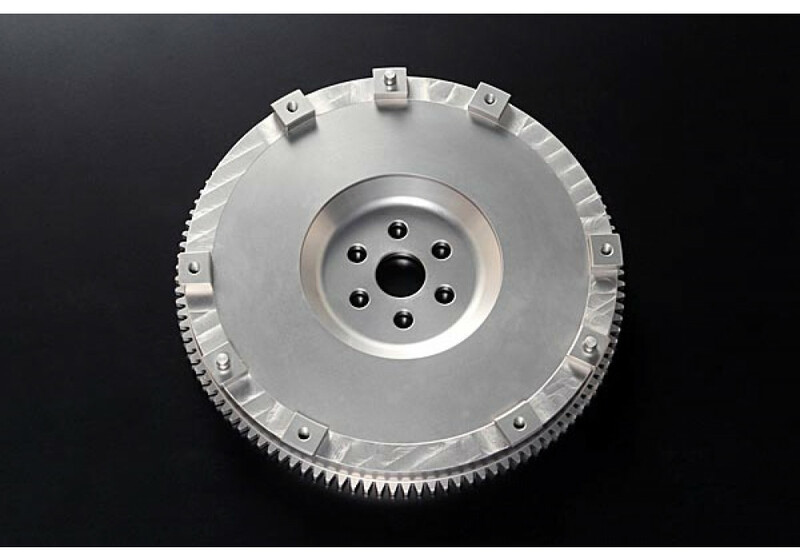 Autoexe uses Chrome molybdenum to make a very strong yet light weight flywheel. This flywheel also lowers the moment of inertia by about 24% and should also help your Miata feel more powerful. Autoexe Sports Flywheel should be ordered at REV9 Autosport https://rev9autosport.com/autoexe-sports-flywheel-2449.html as they provide the best service and speed we've seen so far!